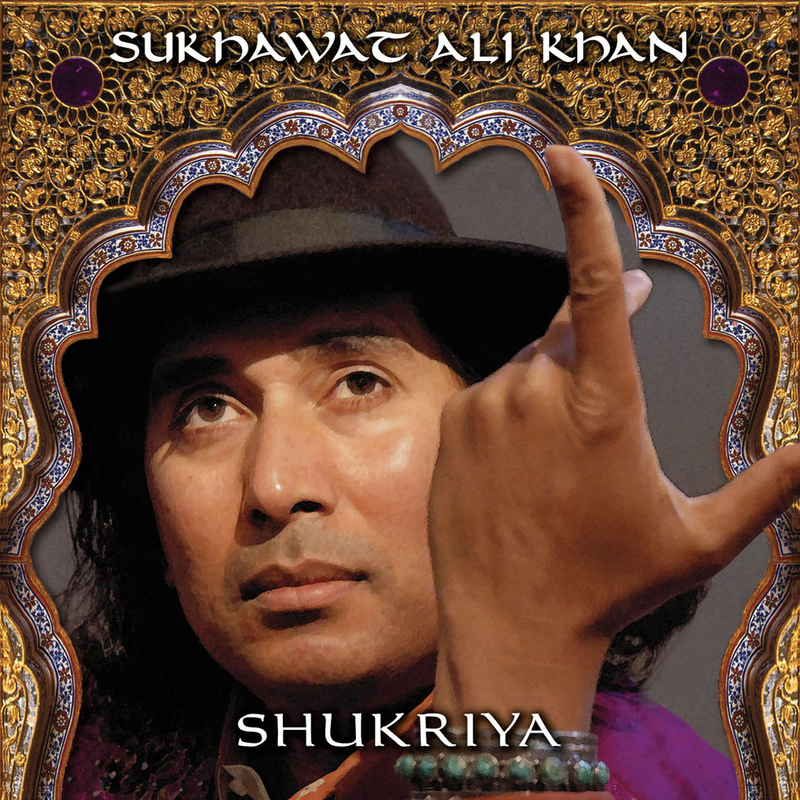 Sukhawat Ali Khan represents the family lineage of the 600-year-old Sham Chorasi traditional school of music, which was established during the reign of Emperor Akbar of India. His training in both classical raga and Sufi Qawwali singing began at the age of seven under his father, legendary Pakistani/Indian vocalist Ustad Salamat Ali Khan. A San Francisco Bay Area resident, Sukhawat teaches this musical style and performs concerts for dance and world music lovers everywhere. This CD, Shukriya (which means "thanks") is music so alive that it jumps right out at you. After many ensemble projects, Shukriya is Sukhawat's first recording done on his own terms....dancing with rhythm, passionate with feeling, and with a voice that comes straight from the heart.